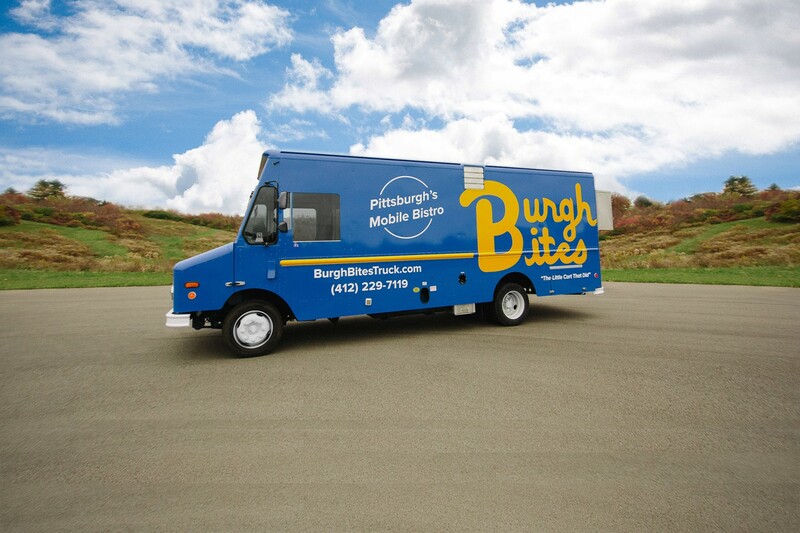 Burgh Bites caters events from 15-250 people. 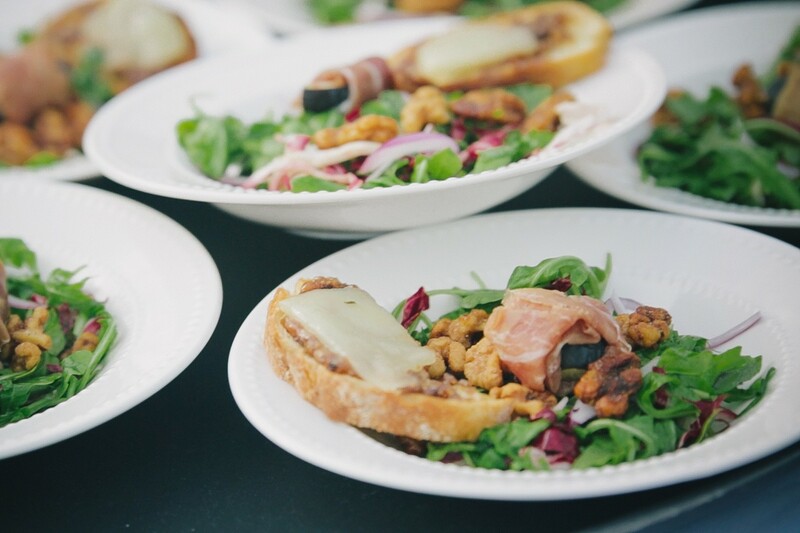 Spice up your next event with our versatile catering packages ranging from homemade pastas to delicious grilled Cuban sandwiches or our award-winning sweet potato chip bites. 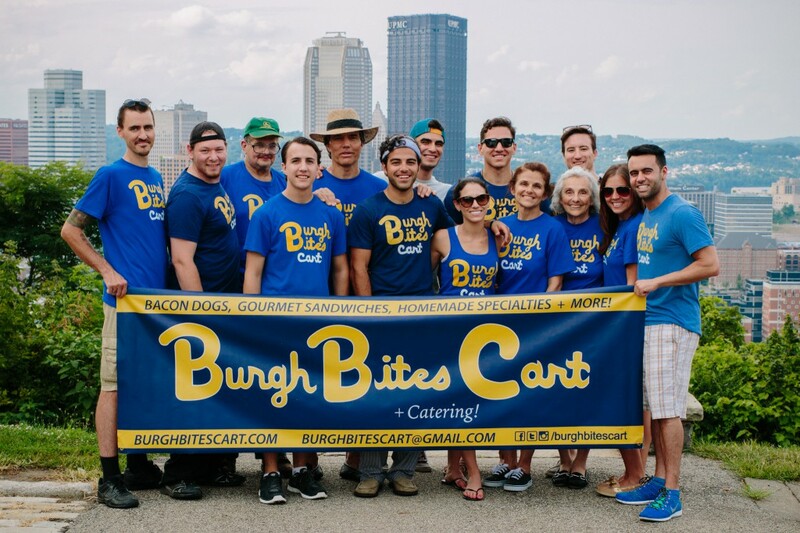 Select from our full catering menu and let us help you create the perfect meal for your guests!